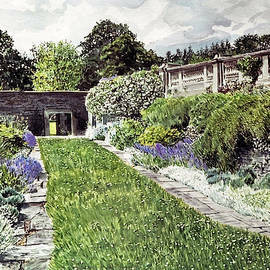 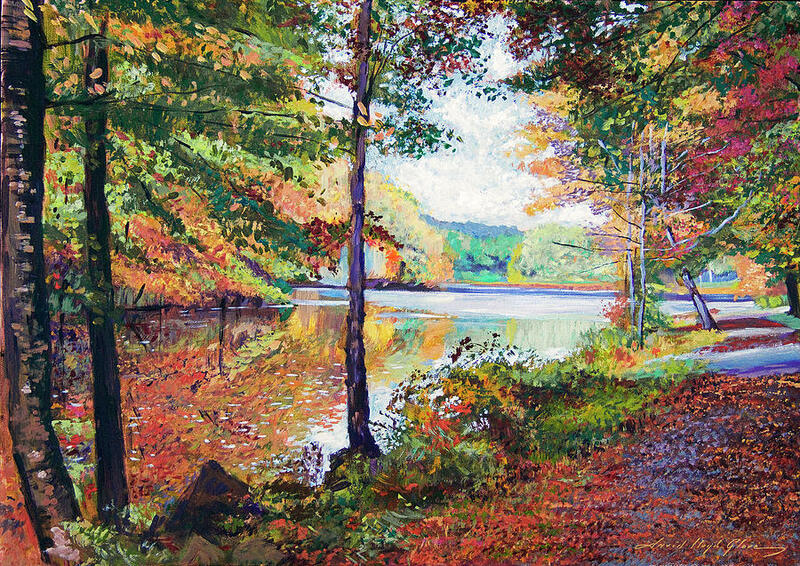 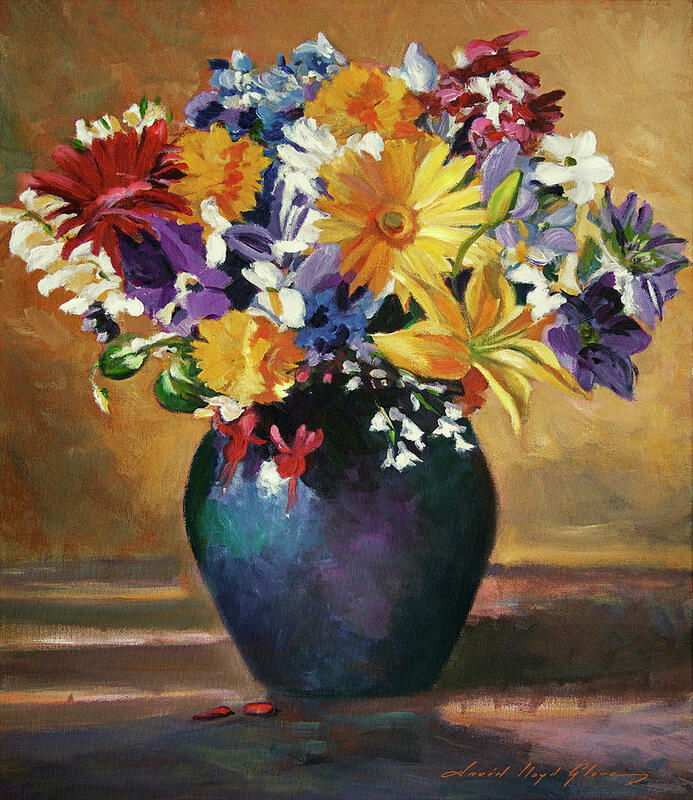 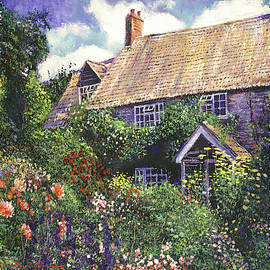 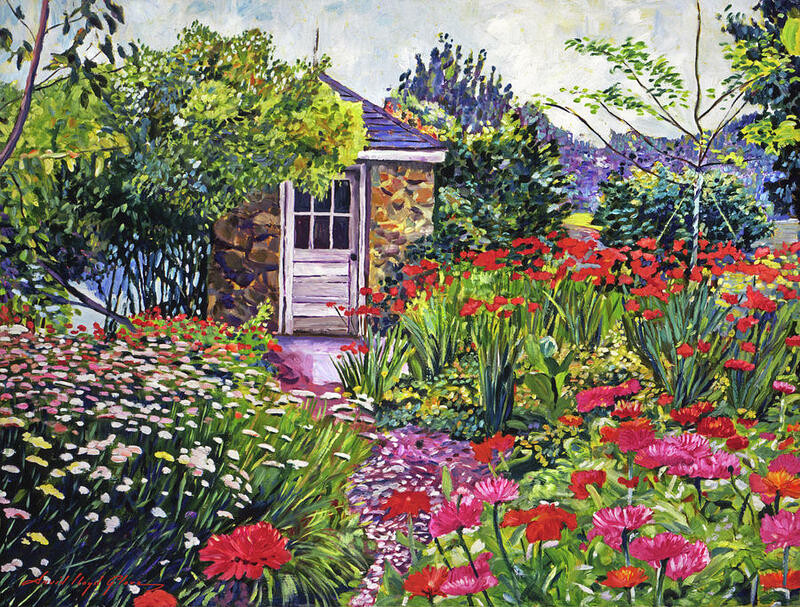 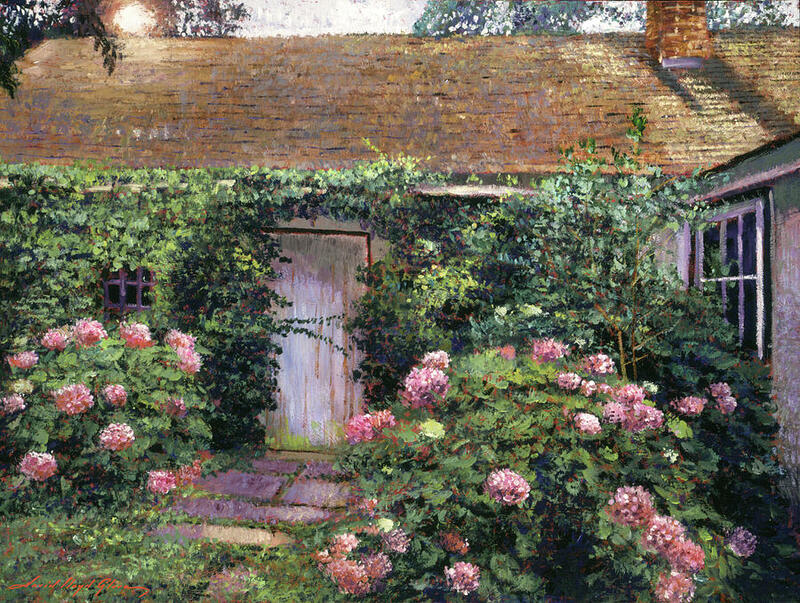 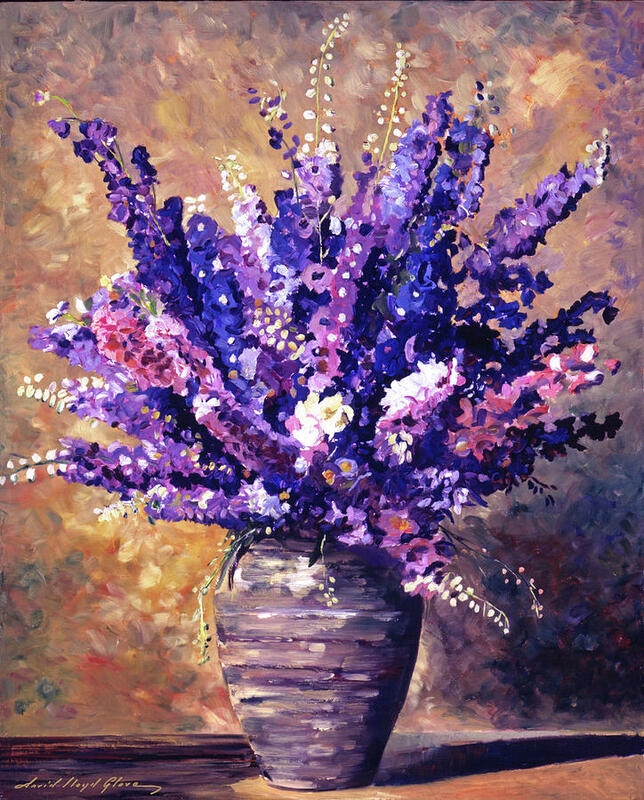 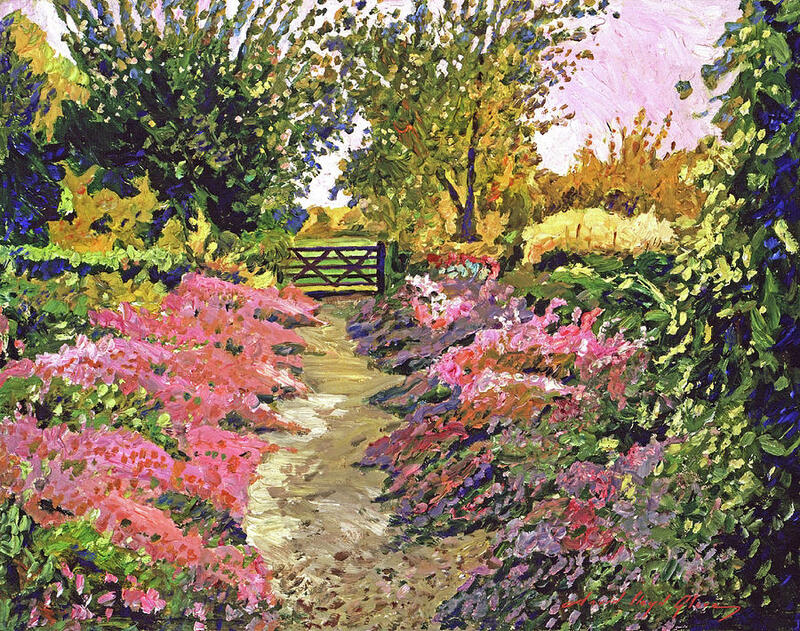 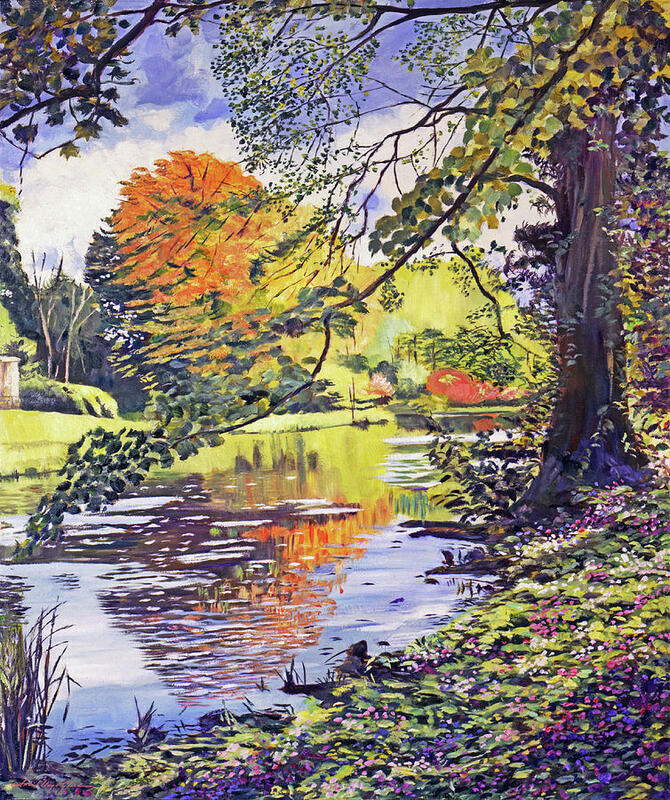 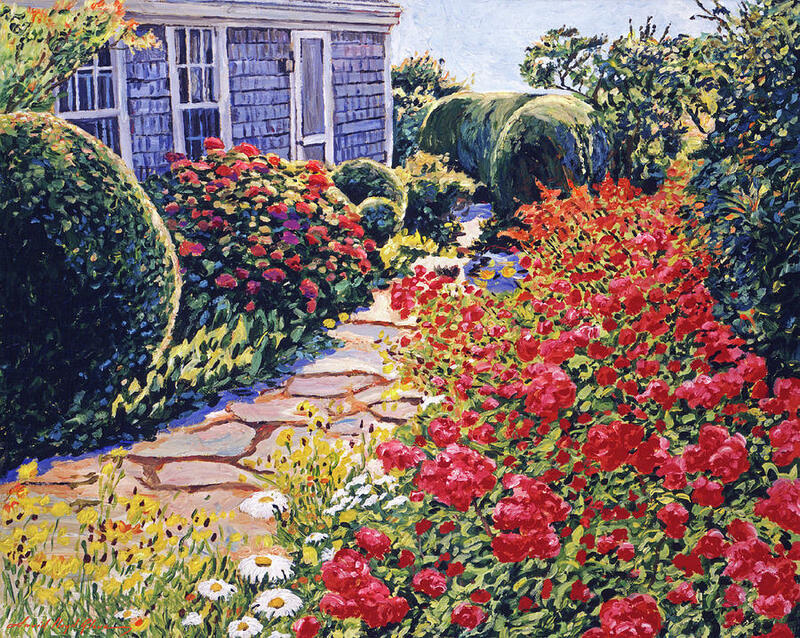 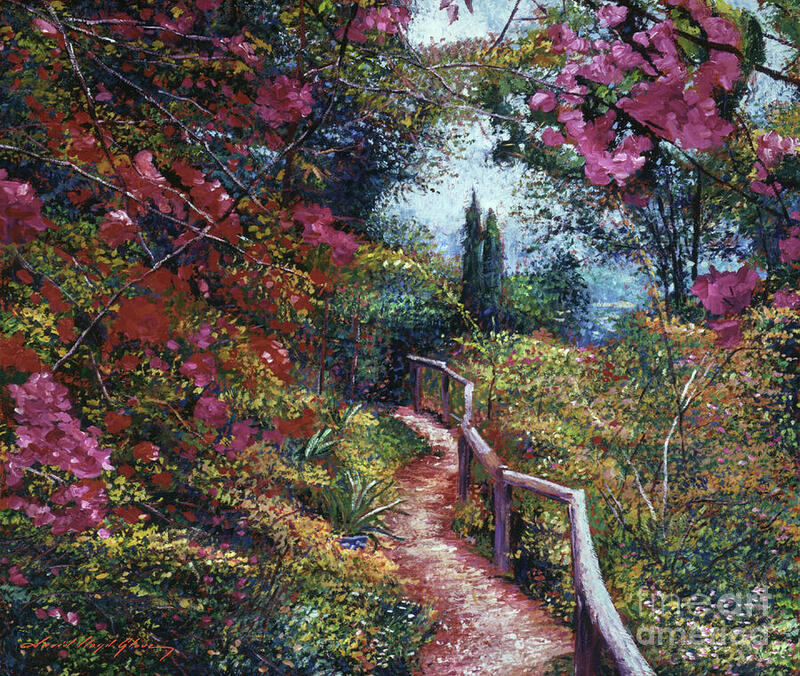 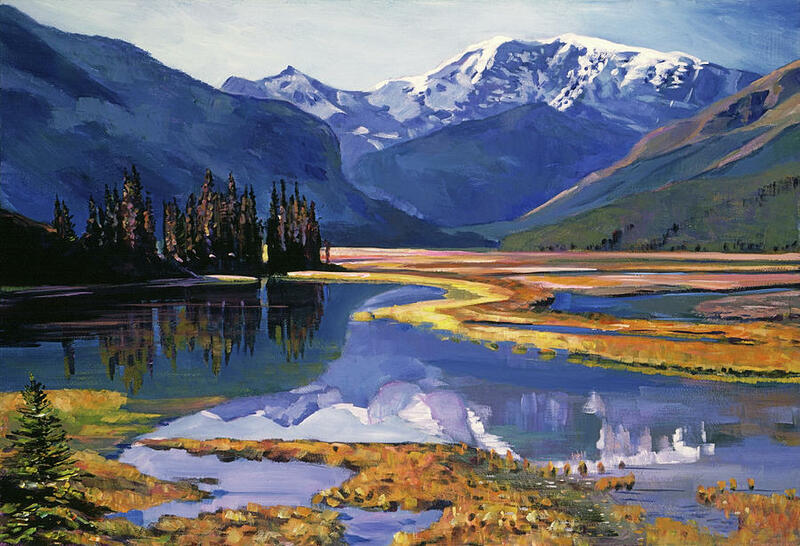 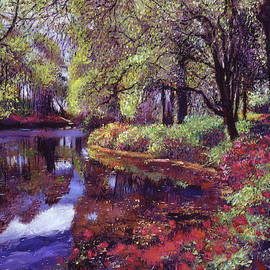 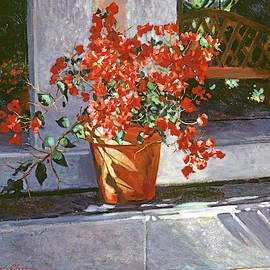 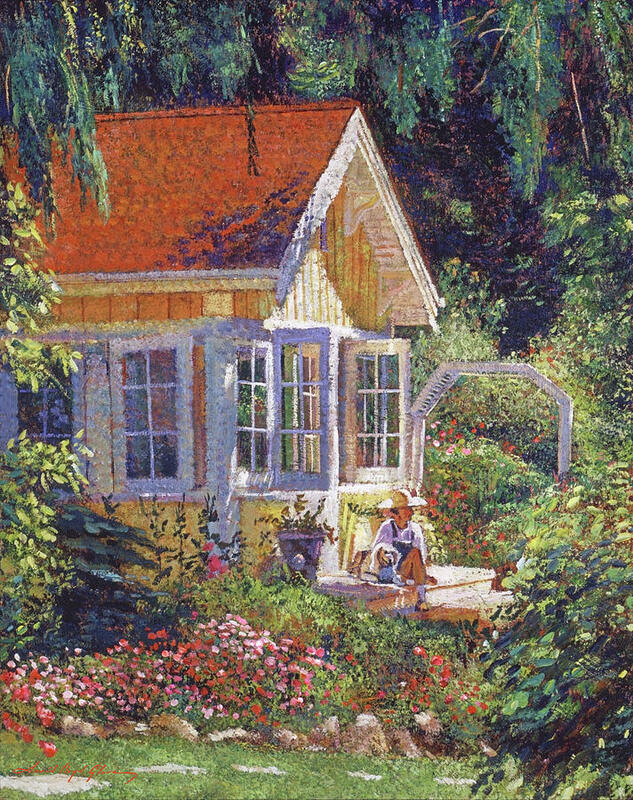 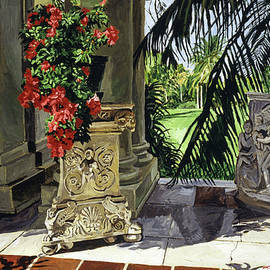 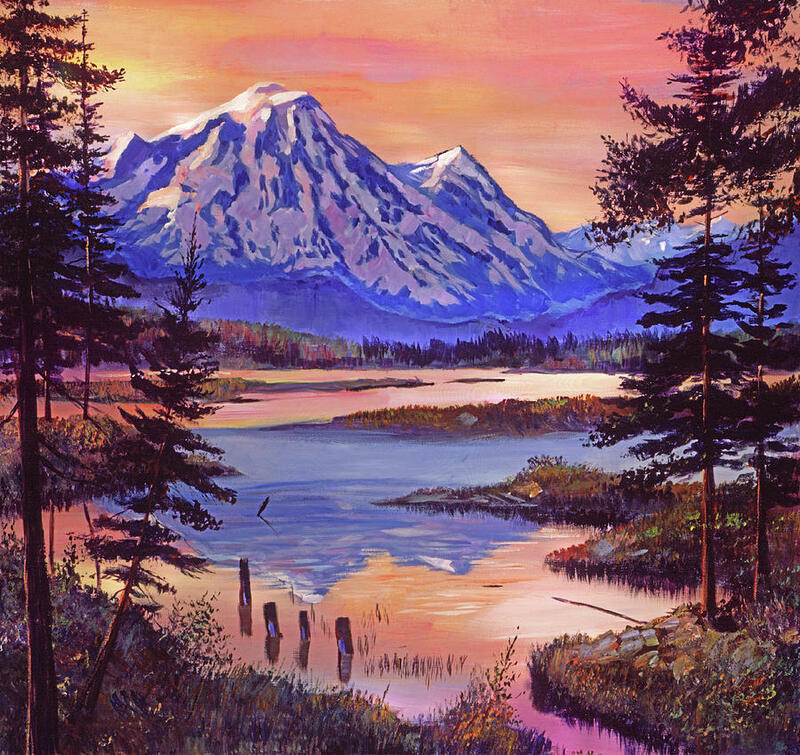 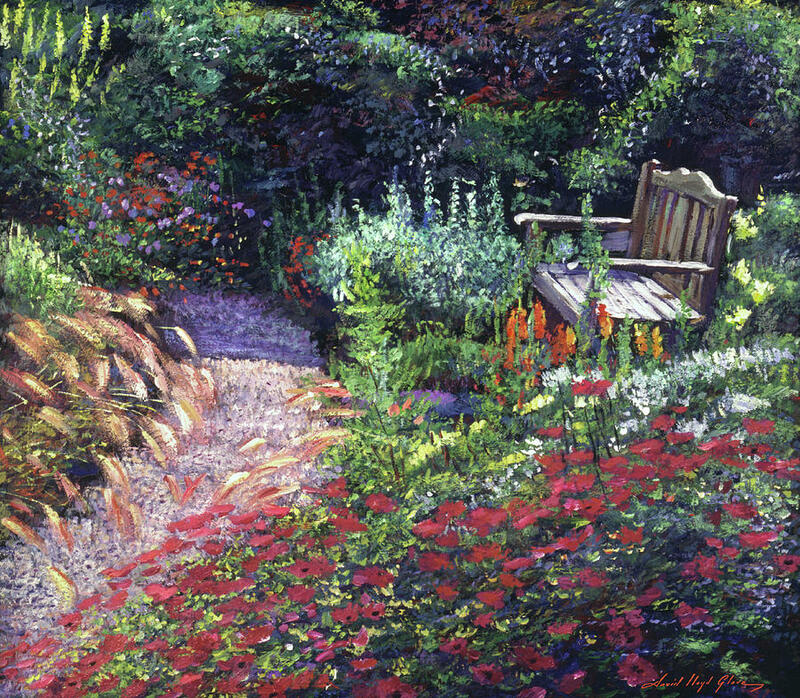 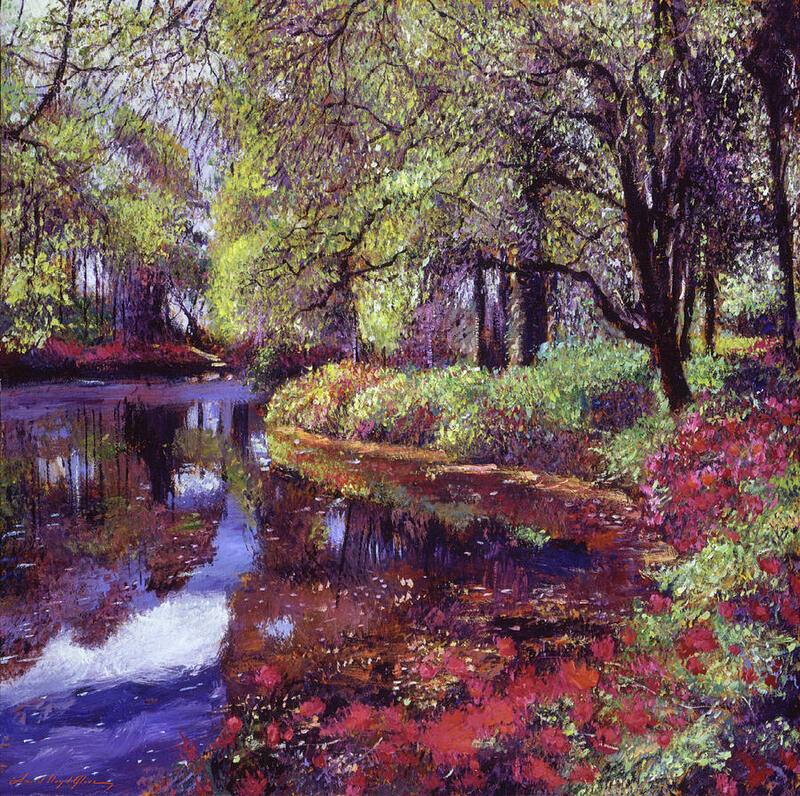 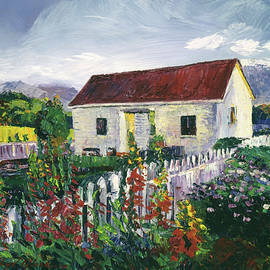 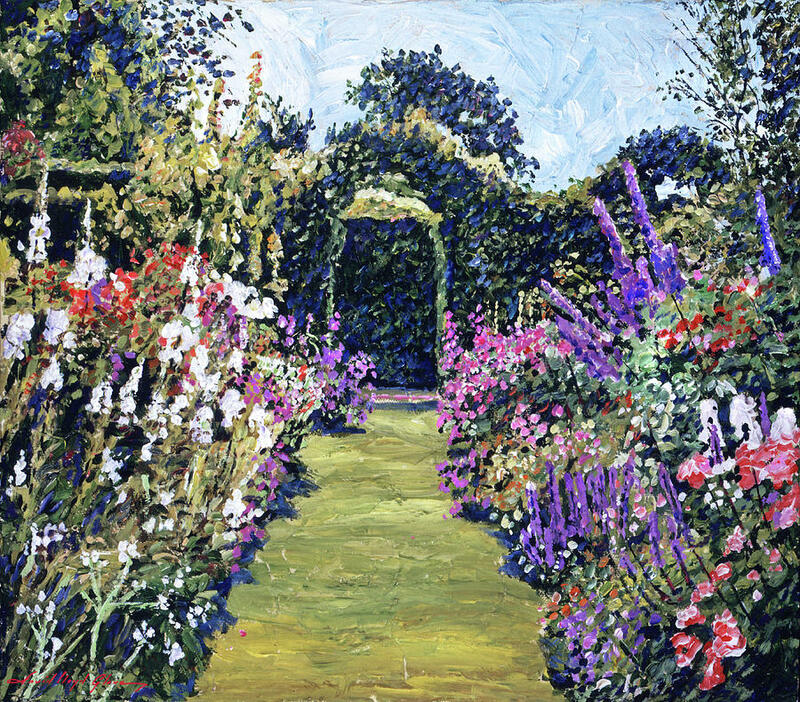 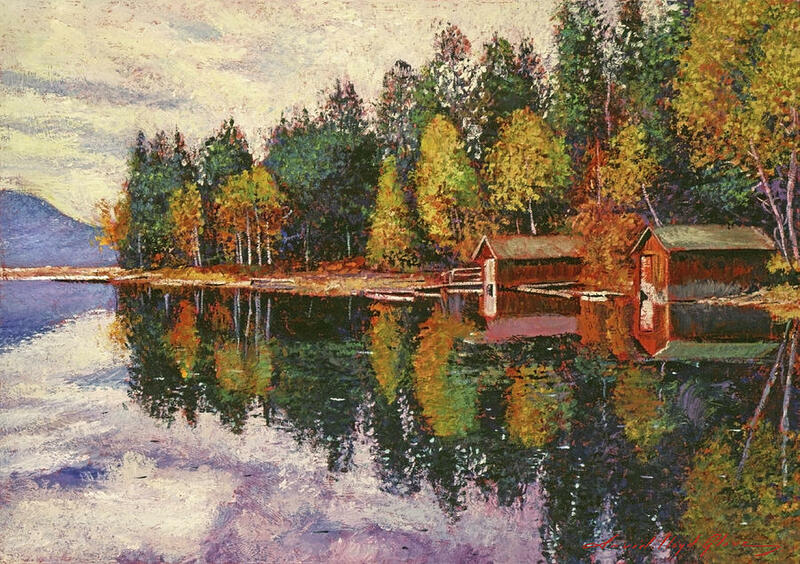 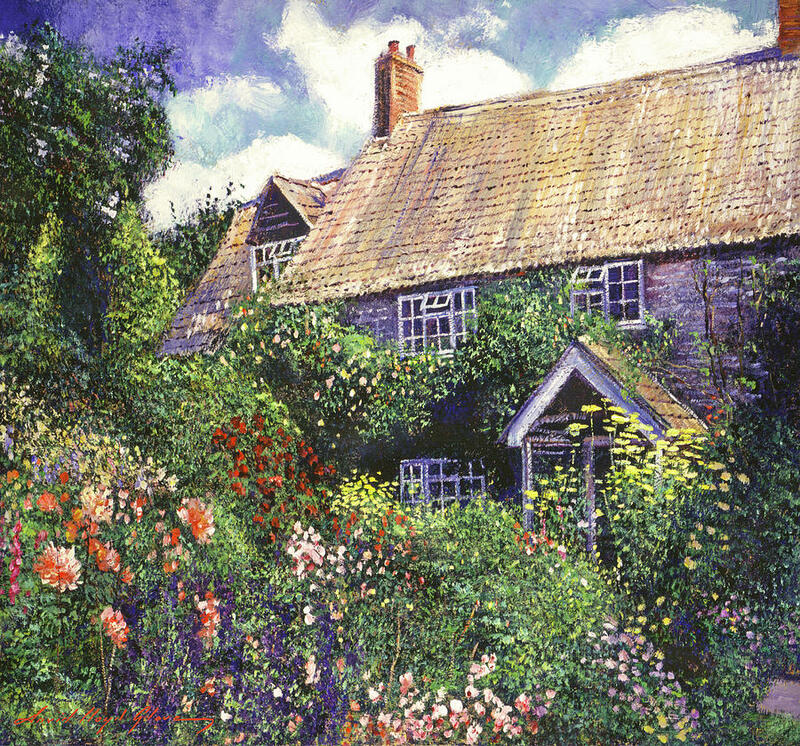 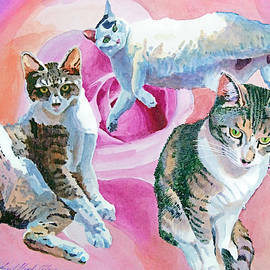 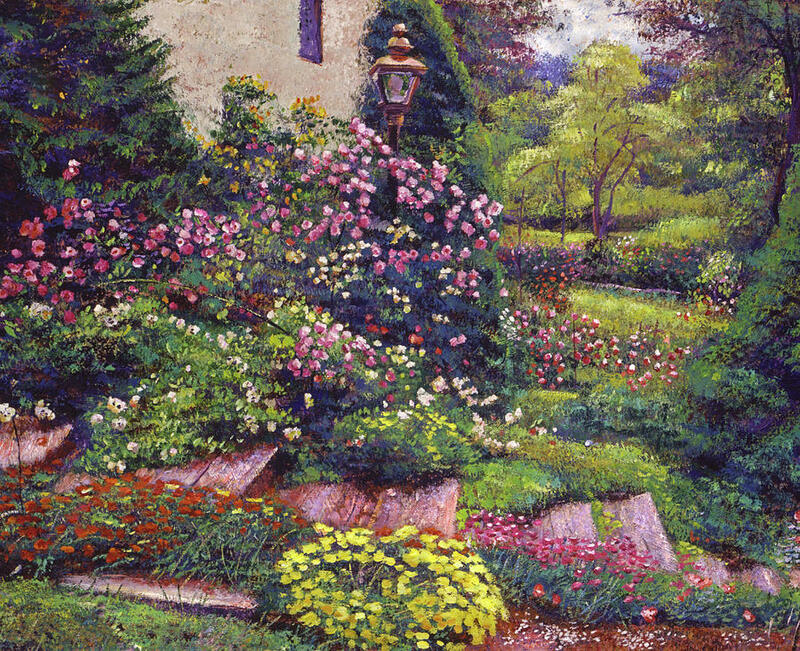 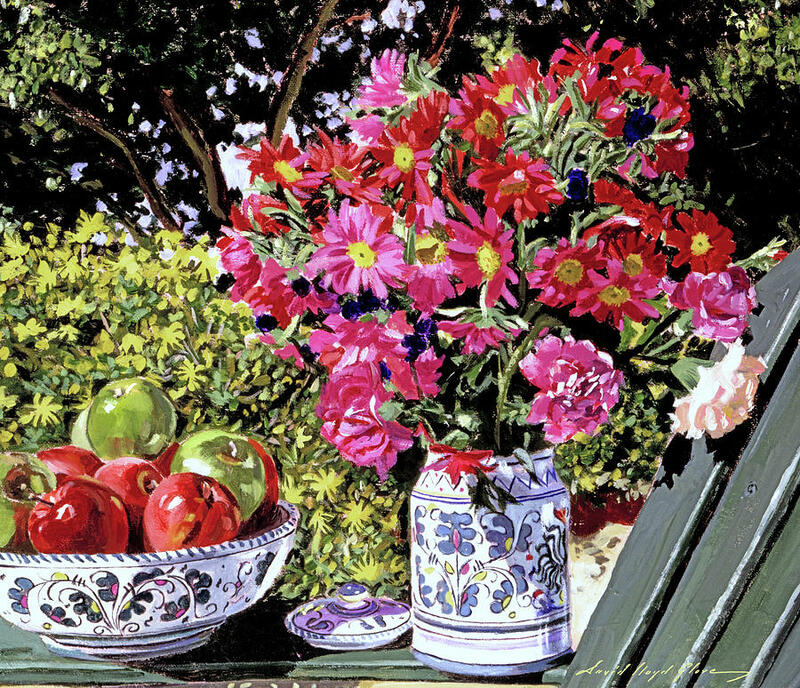 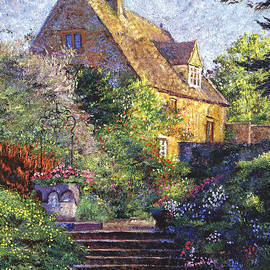 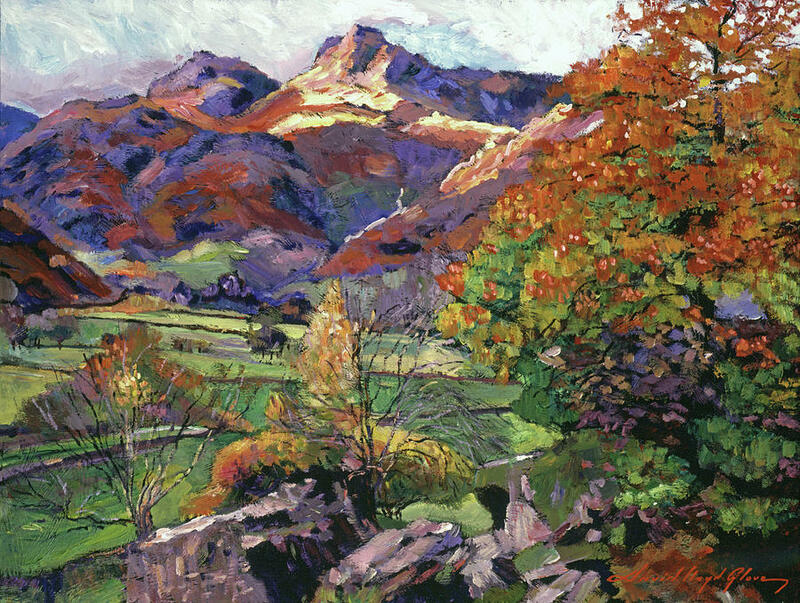 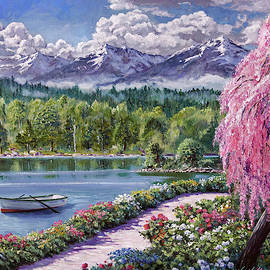 David Lloyd Glover has a 25-year international reputation exhibiting his art work in major galleries in the US, Canada, Mexico and Japan. 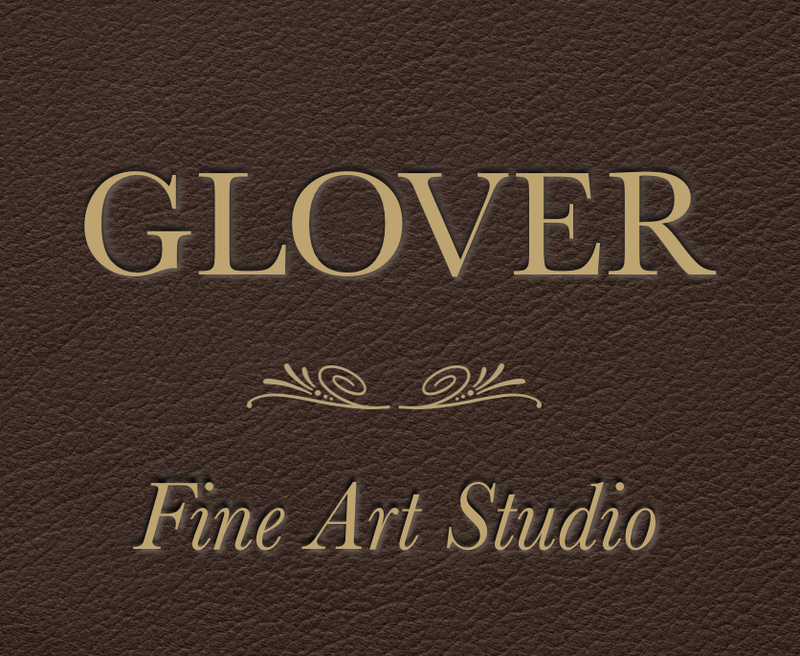 At the age of 18, Glover stared as a full-time newspaper and magazine illustrator. 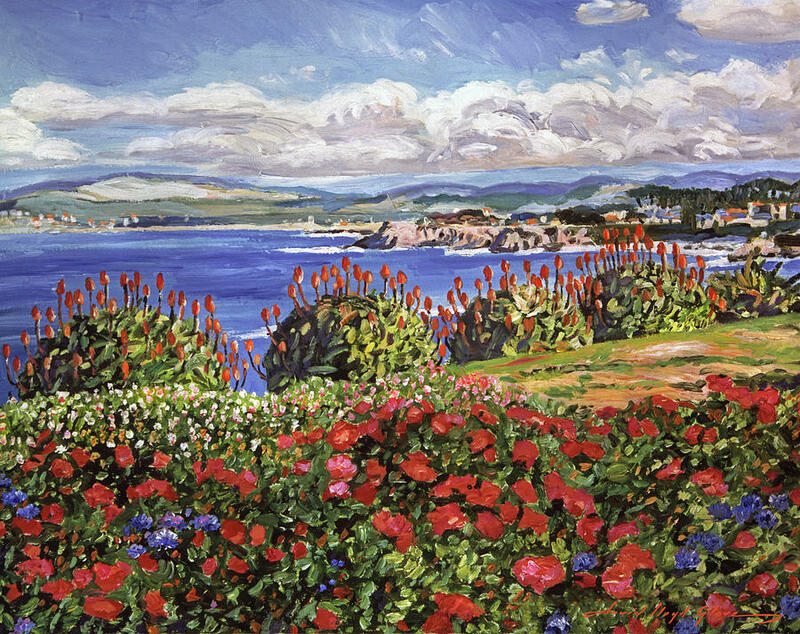 Ever since, he has worked as an artist in a variety of styles and mediums for the many art galleries that exhibit his works around the world. 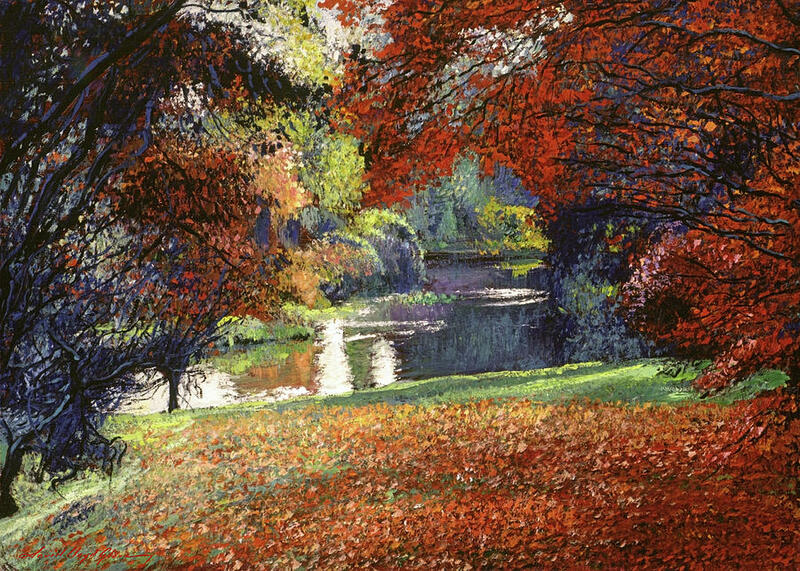 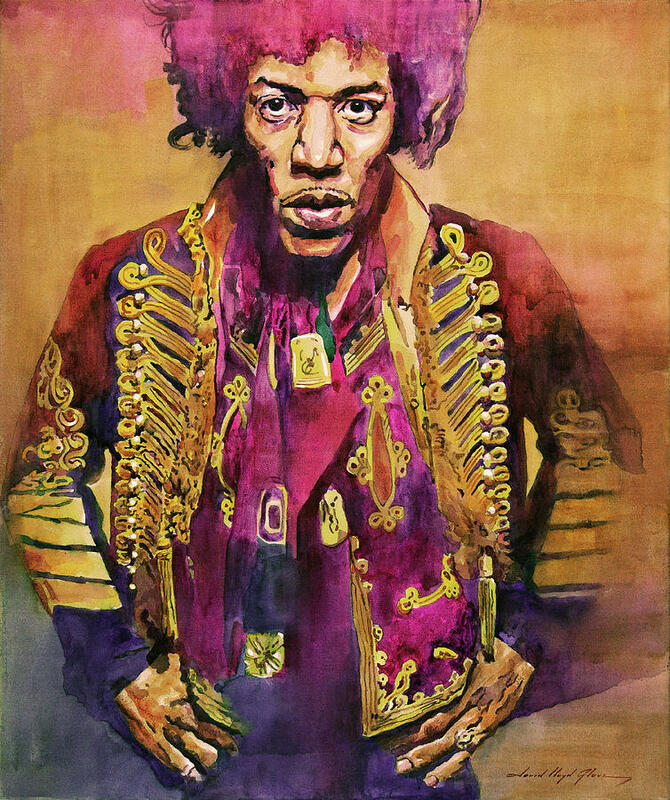 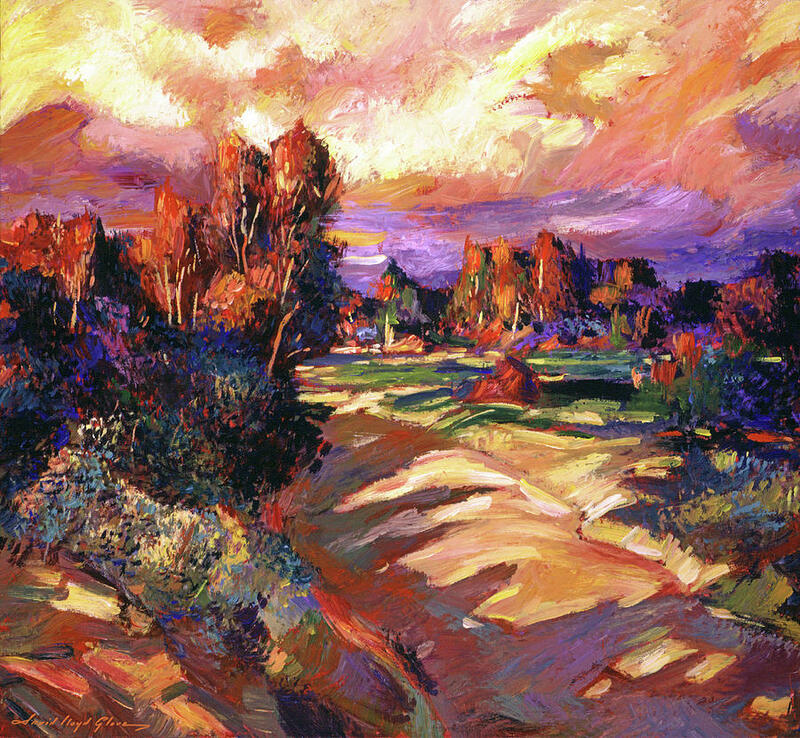 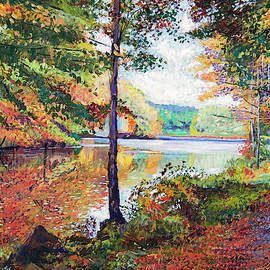 Glover has created images ranging from impressionist landscapes to the iconic pop art of Jazz musicians and Rock stars.